Living from a sea kayak allows you to explorer further and for longer, allowing you to access remote islands, beaches and coves only sea kayaks can reach. But there are many secrets to doing this in comfort. 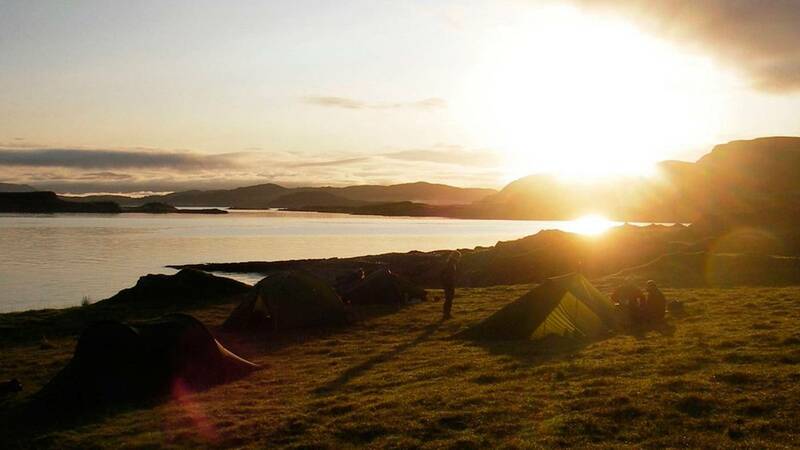 During this course we'll go on a mini two day expedition along the spectacular North Wales coastline to help you find the secret to effective living from a sea kayak. After this you'll be all set for exploring alone. You'll know what to carry for an expedition and how to carry it. 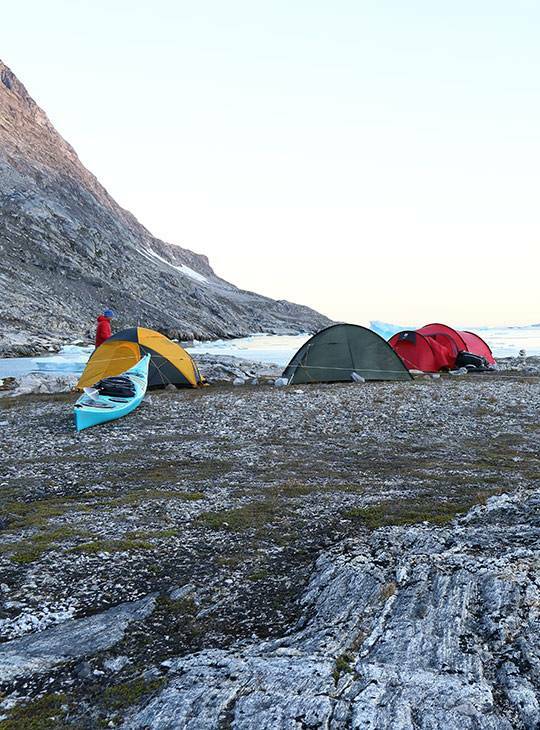 You'll build your confidence in paddling loaded boats and gain a variety of expedition skills. 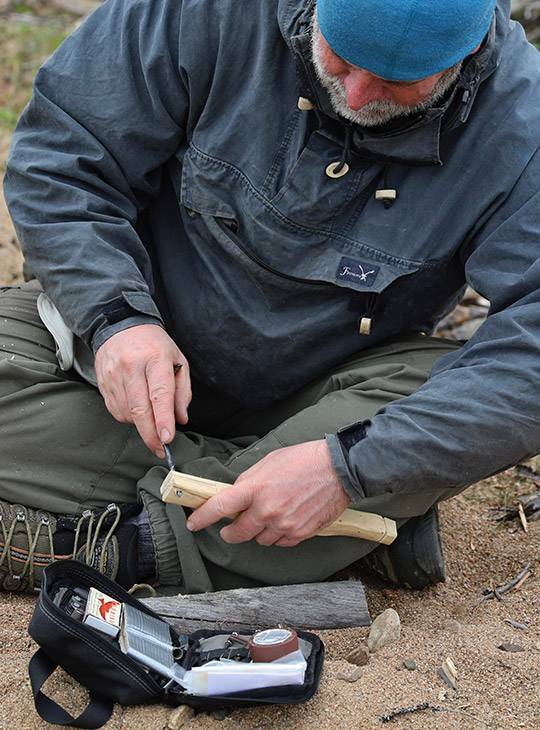 You'll go on a night journey along the local North Wales coastline, learning essential expeditioning skills. We'll cover equipment selection, how to pack a kayak, boat handling with loaded boats, Campcraft, and staying comfortable on expedition. We'll return and review on day two. 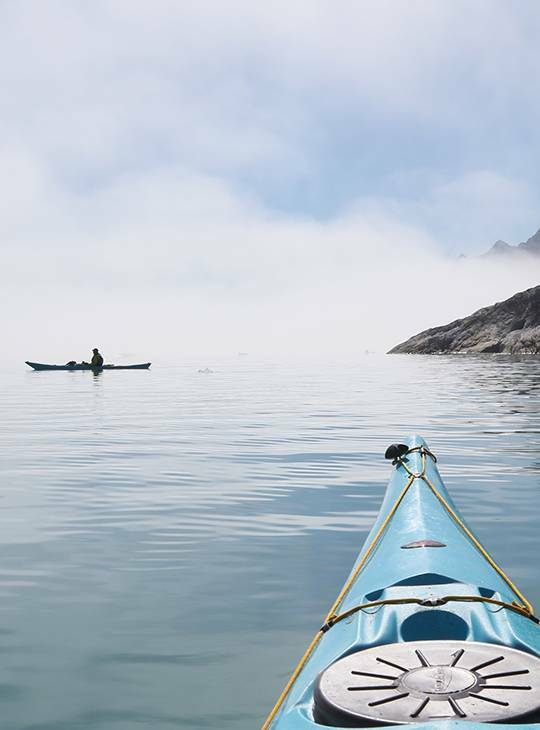 You'll be an active sea kayaker with a desire to get out there amongst nature. 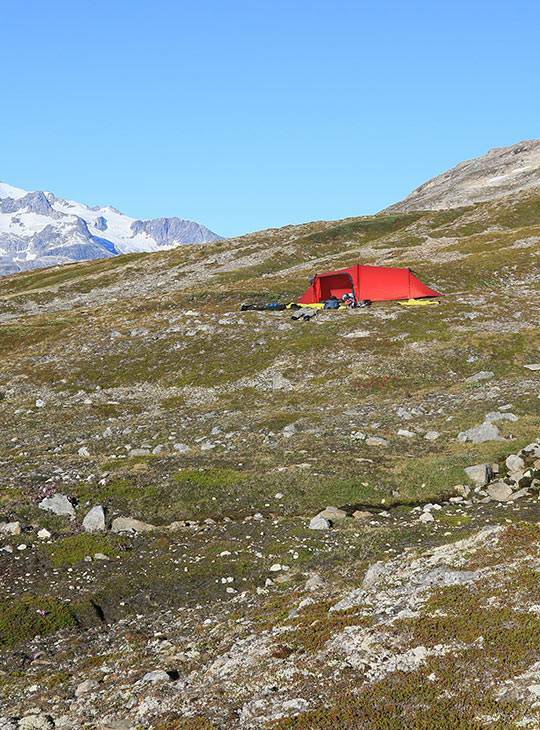 The aim is for a mini expedition if weather permits and so camping equipment and sea kayaking equipment are the essentials. You'll have sea kayaked regularly, including in force 4 winds. You'll need to be fit enough to paddle for around five hours per day.